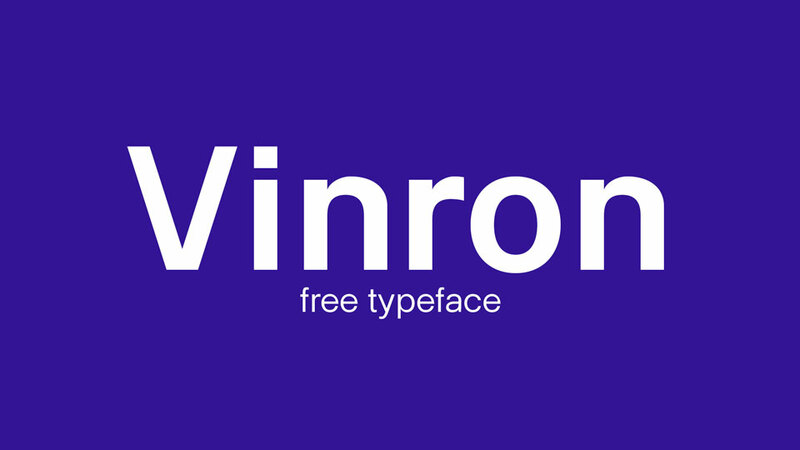 Engry is a free serif font based on Engravers Roman (1899) originally created by Robert Wiebking. 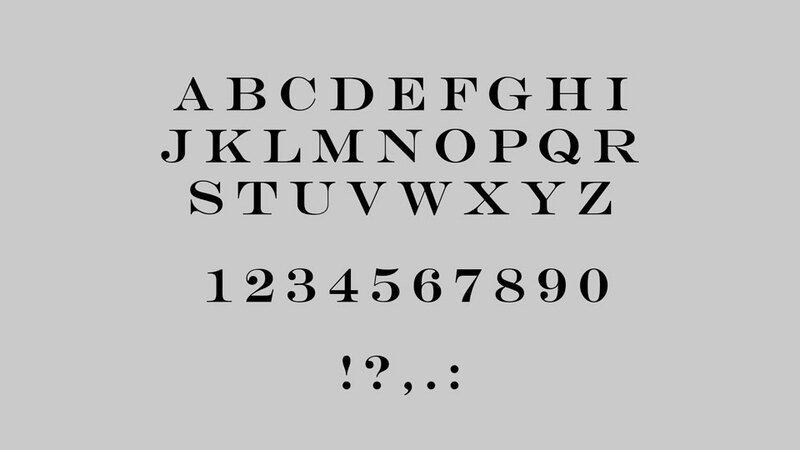 It contains all caps letters, numbers and basic symbols, supports Latin and Cyrillic. 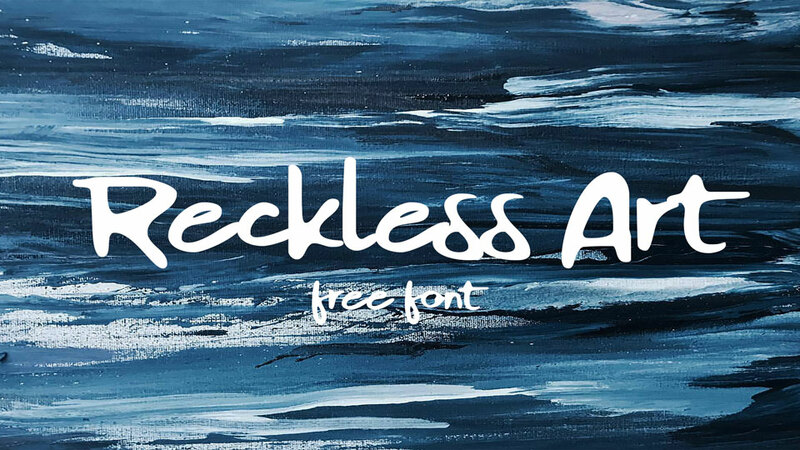 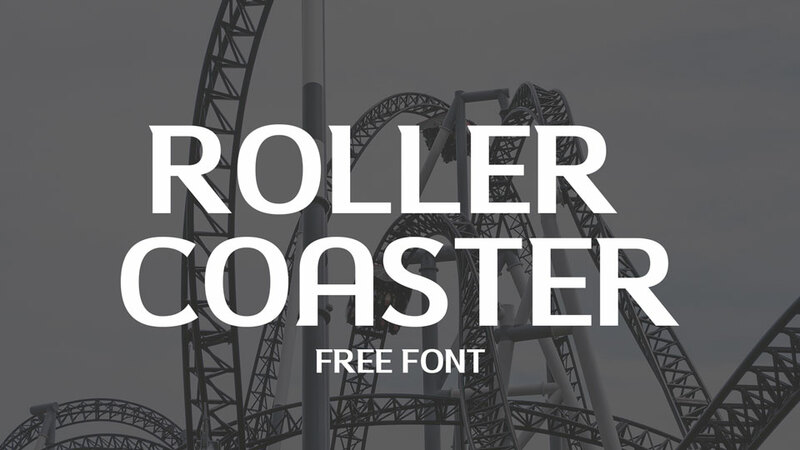 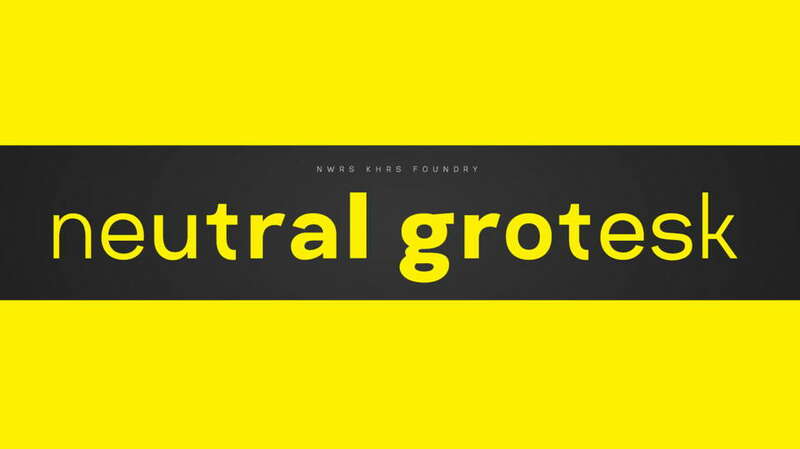 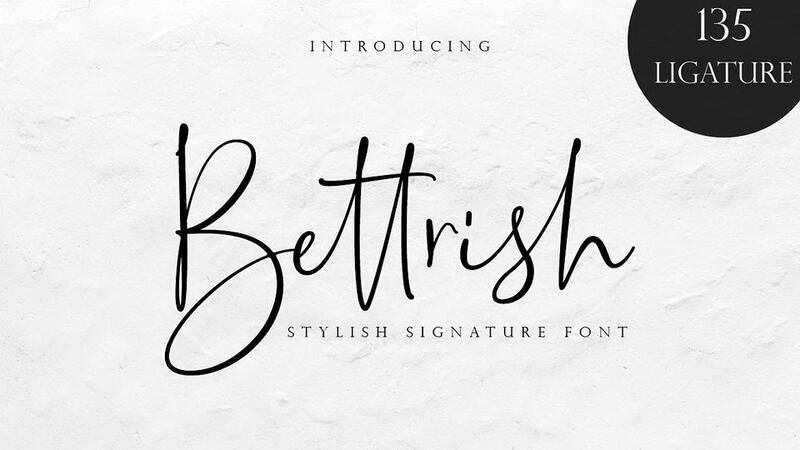 This font is great for headlines, fashion and apparel, covers and posters and other display purposes. 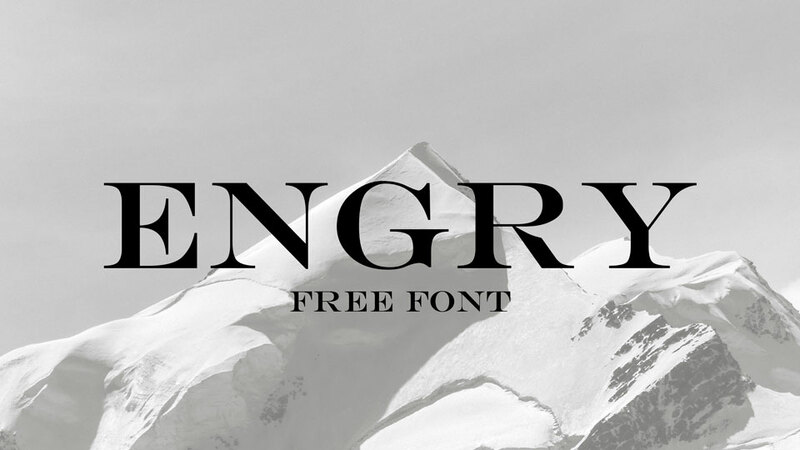 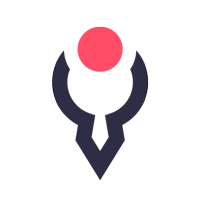 Engry is free for personal and commercial use. 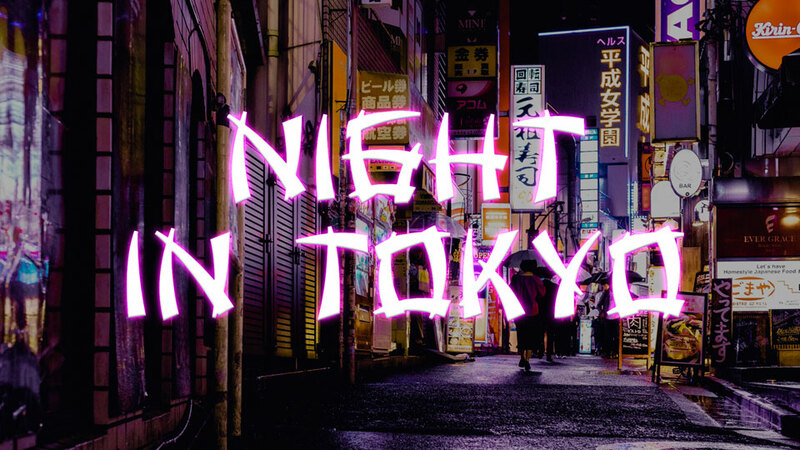 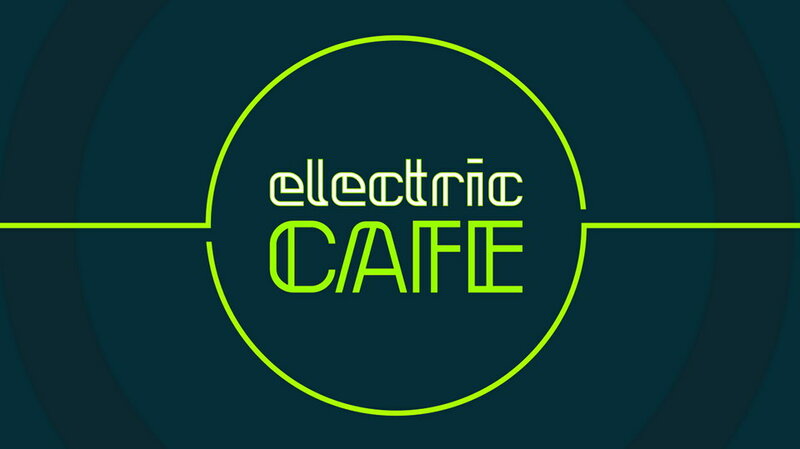 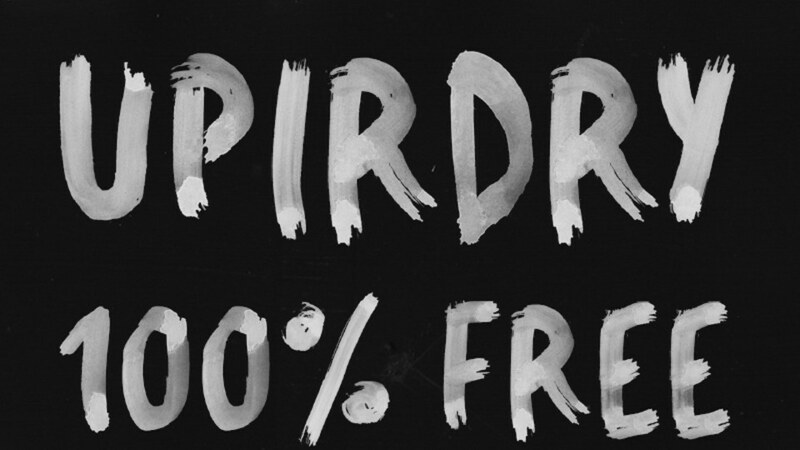 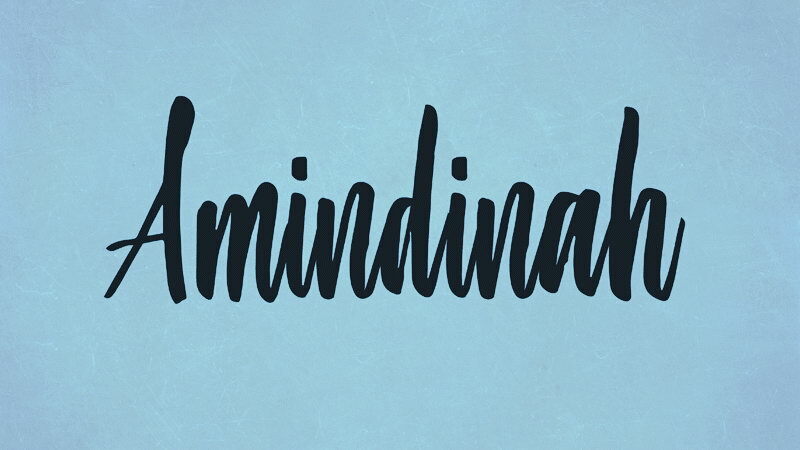 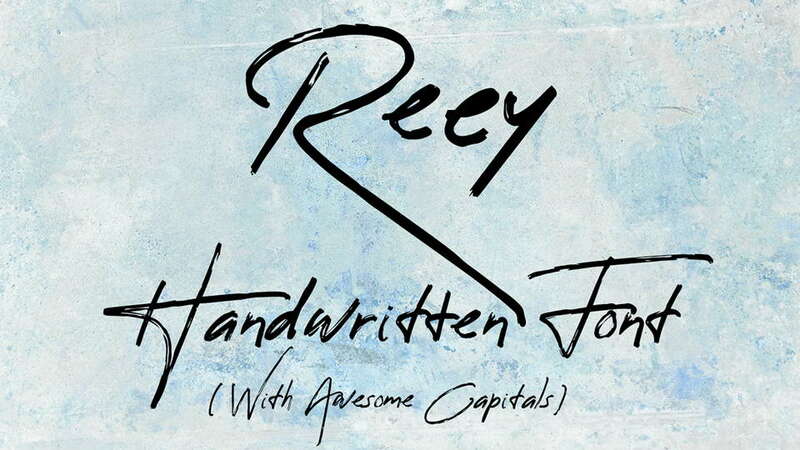 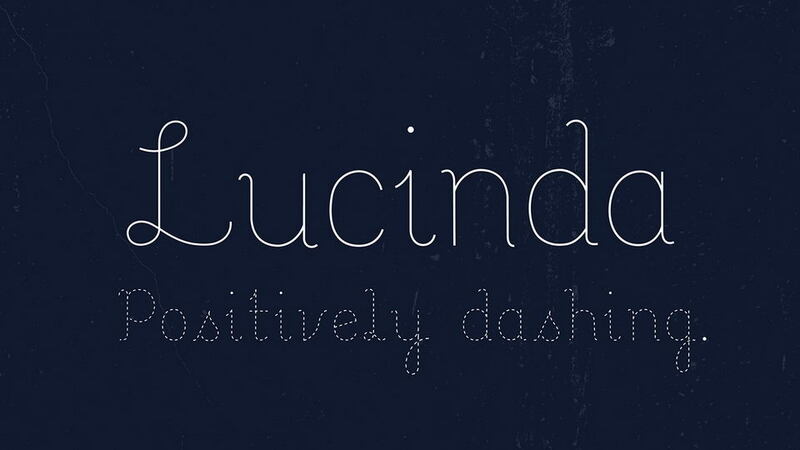 Thanks to Nikita Glushkov for sharing this great font.